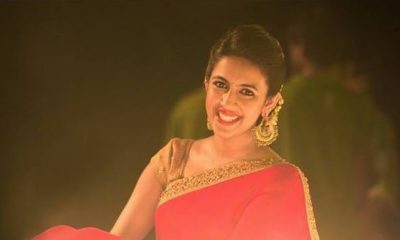 Niharika Konidela is an Indian Film Actress and a Television Presenter who is known for her work in Telugu and Tamil cinema Industries. She made her debut in acting through the movie “Oka Manasu” in the year 2016. 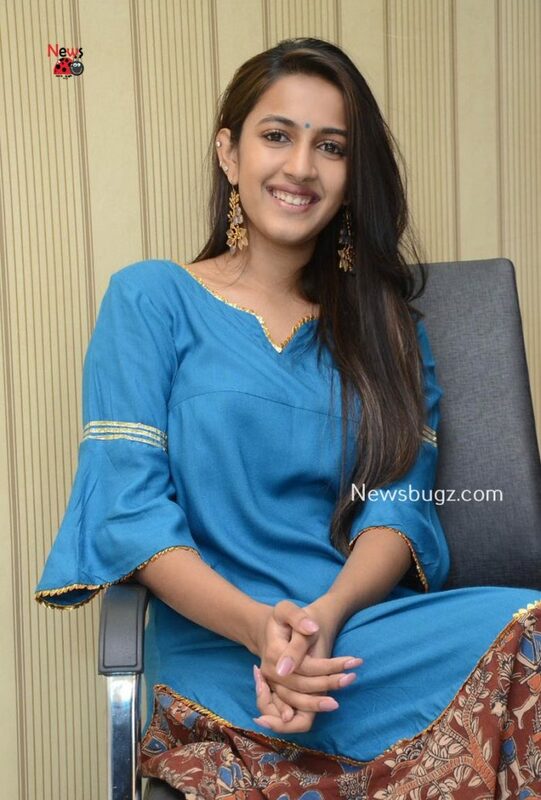 Click here to know more about Niharika Konidela. Check out below for Niharika Konidela Images, HD Photos, Wallpapers, Latest Photoshoot.